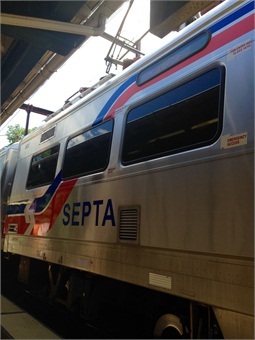 PHILADELPHIA — The Southeastern Pennsylvania Transportation Authority (SEPTA) announced that it will commence using its Positive Train Control (PTC) system on the Warminster Regional Rail Line next week, the Philly Voice reports. Like Amtrak, SEPTA is installing Advanced Civil Speed Enforcement System technology, which serves as an overlay to Automated Train Control, a combination that meets FRA guidelines for a PTC system. The Warminster Line is the first to receive PTC because trains run on a single track, but the system eventually will be implemented throughout SEPTA's Regional Rail system. For the full story, click here.